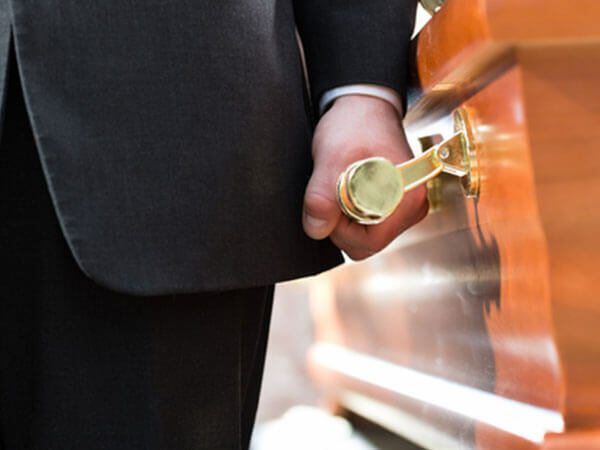 The choice of burial also includes other meaningful opportunities... such as holding a memorial service at graveside, in our chapel or a place of worship, or at any place with special meaning, with unique touches such as a dove or butterfly release, or live music from a harpist or bagpiper. We can assist you and your family with the purchase of Cemetery Property. Please let us know your wishes, and we will do our very best to fulfill them.